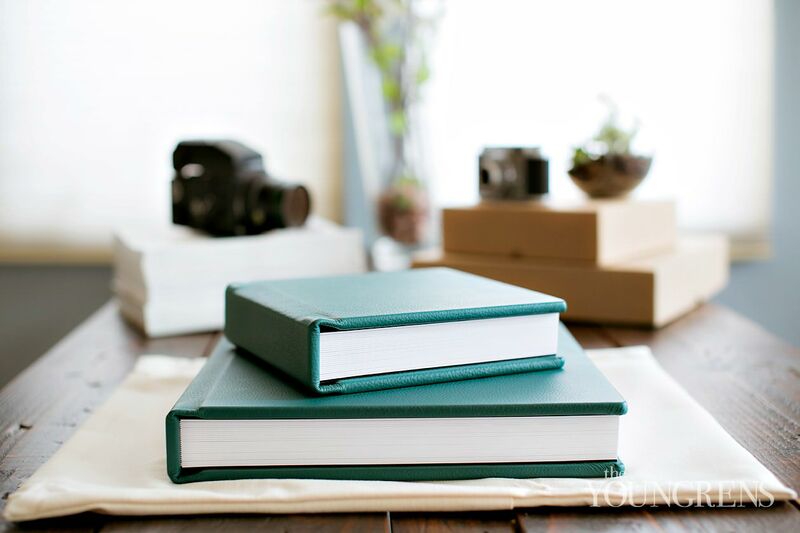 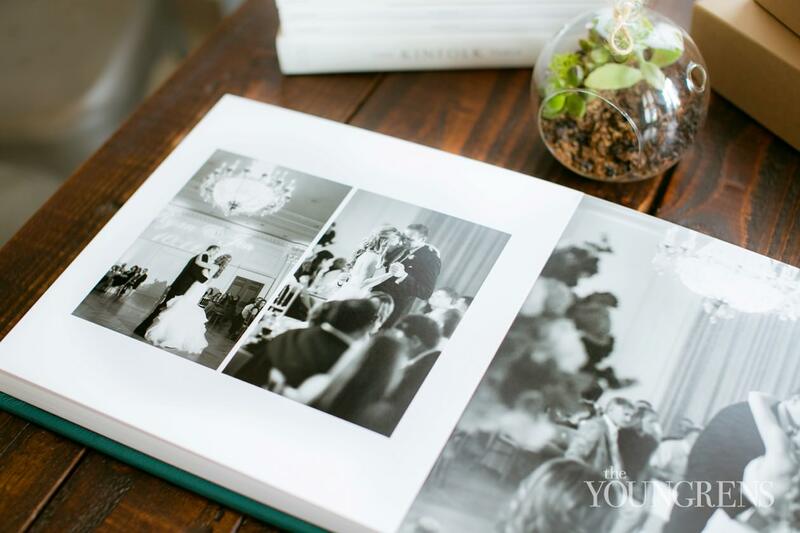 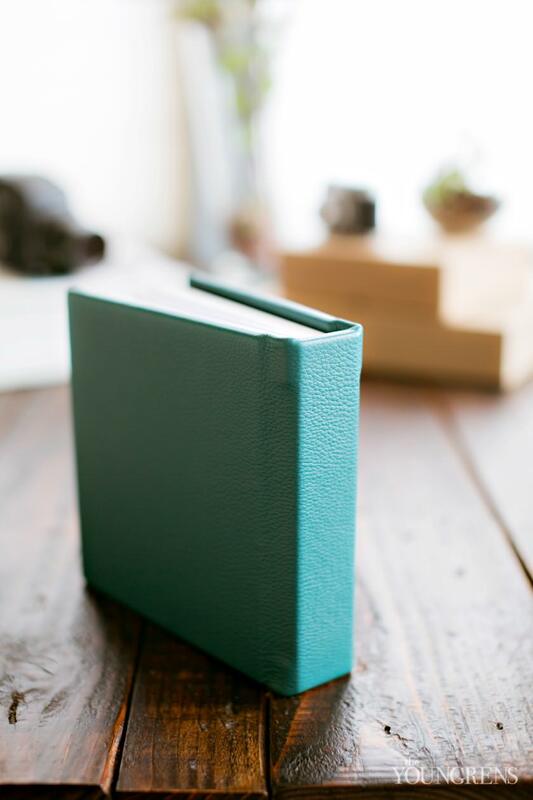 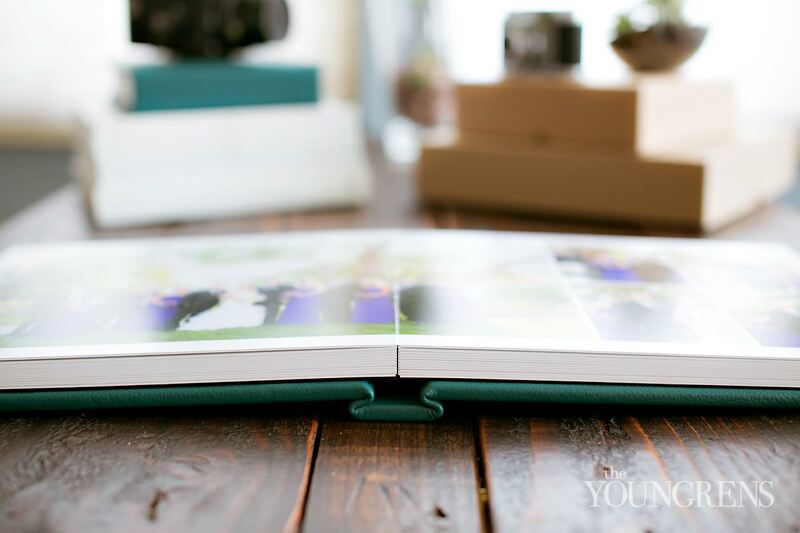 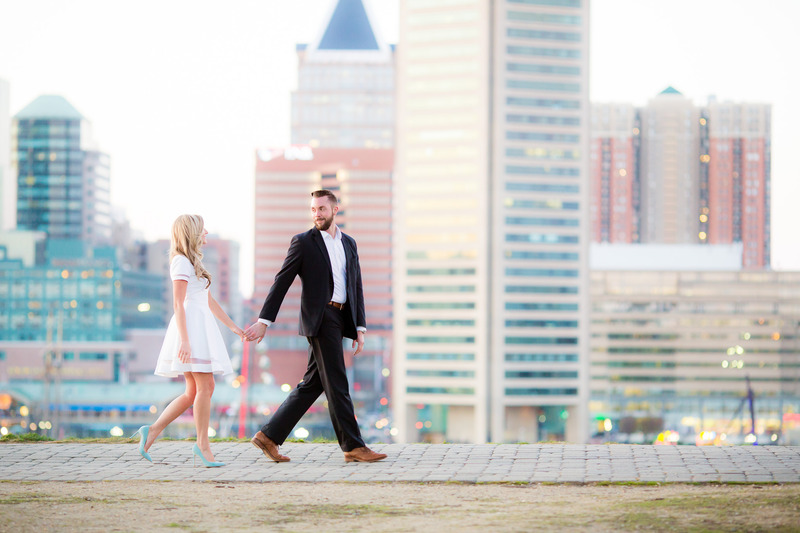 A classic wedding deserves an oh-so-classic album. 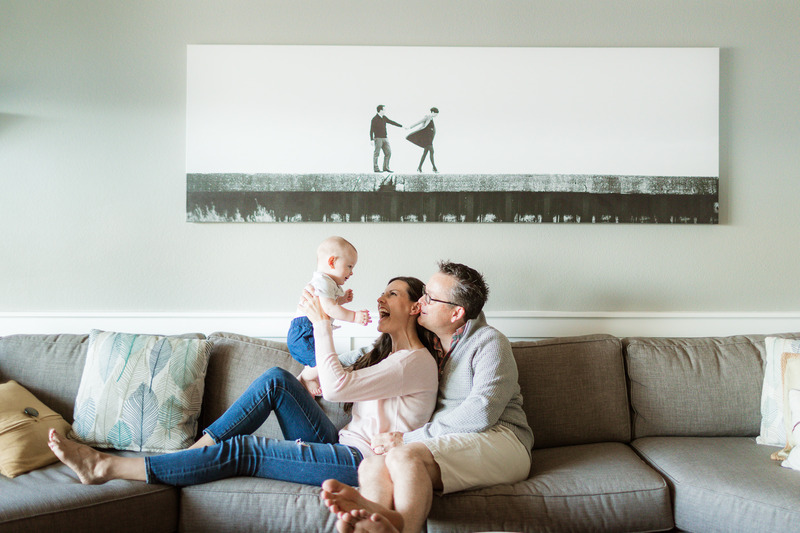 That's how we like it here at Casa de Youngren. 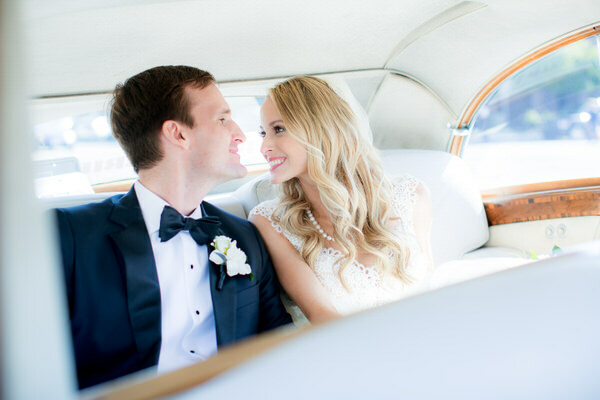 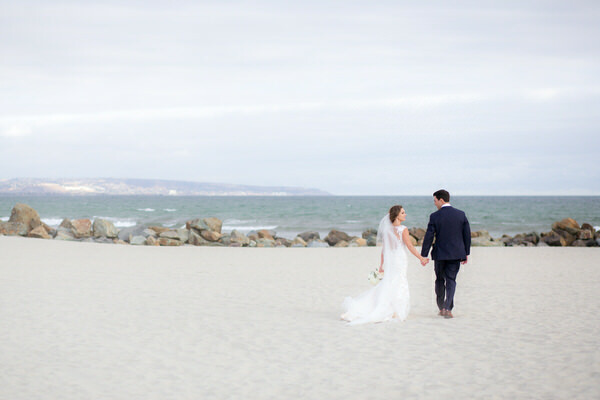 Ryan and Jen's stunning black tie wedding at the Richard Nixon Library makes my heart beat faster with joy, and when their wedding albums arrived, I could barely contain myself. 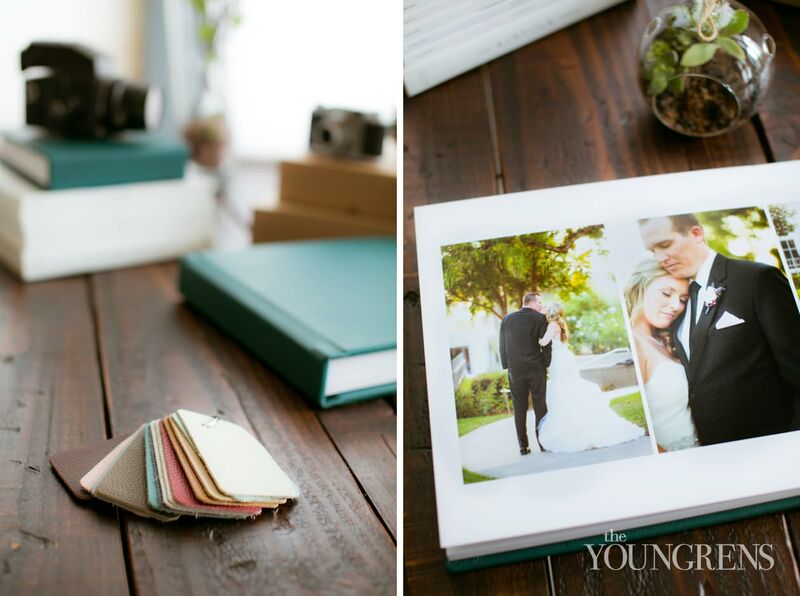 To see this gorgeous day in print was like having no lines at Disneyland - what dreams are made of!Ryan and Jen chose a 12x12 Standard Leather Album in 'Almafi Coast' to pair with their linen engagement guestbook in 'Chai' that they presented at the wedding, and then they ordered a sweet 8x8 Parent Album to match. 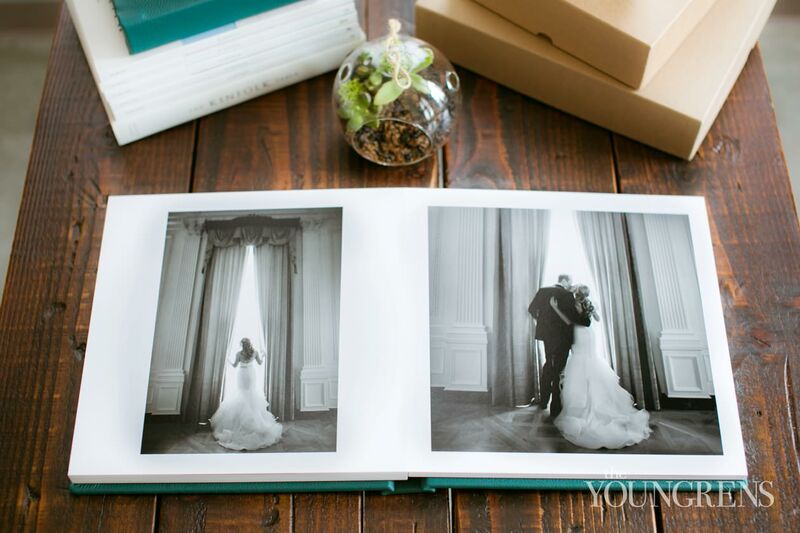 I'm so proud of these two albums, and I love that Ryan and Jen have both their engagement and wedding images in beautiful printed albums to enjoy for years to come!